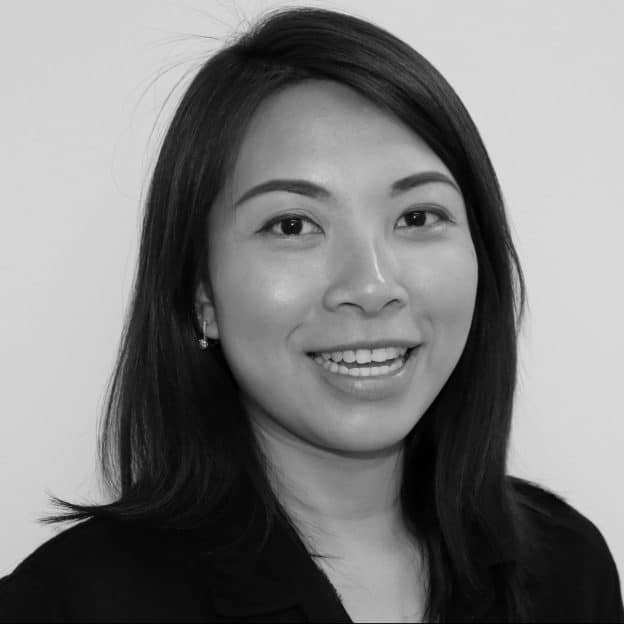 Jess came to Australia from Singapore to study Biomedical Science at Murdoch University and completed an honours year (1st class) in tick borne diseases in Australian animals including Marsupials. Jess then studied Veterinary Medicine at Murdoch University and since graduating has had over 8 years’ experience in the veterinary industry working with small animals and wildlife. She has also trained in Veterinary Acupuncture, Traditional Chinese Medicine and Food therapy. She gained her Certificate IV in Training and Assessment from Hunter TAFE in 2017 and has since become a Lecturer with AVT. Jess maintains her clinical aspect of work by working as a locum in a small animal general practice. As a lecturer, Jess can be found preparing and conducting practical classes and giving lectures on modules for Veterinary Nursing. She can be found chatting to students off lecture time over some chocolates and laughter. Jess is passionate about improving the general quality of animal care provided by building team work, improving communications between veterinarians and veterinary nurses as well as the communications between clients and veterinary nurses. Jess is also the proud mother of two children and in her spare time she is learning AUSLAN.